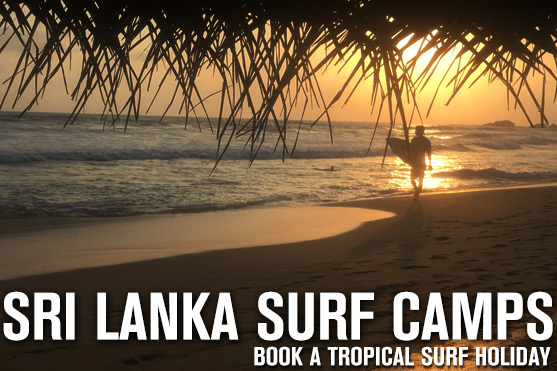 Sri Lanka is becoming known as the “Beginner Surfers’ Bali” (the island of Bali in Indonesia is ‘Mecca’ for serious surfers). 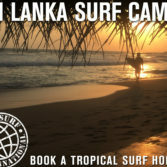 With tropical warm waters and perfect waves for beginner/ intermediate surfers (and some amazing surf spots for advanced riders too) the highly affordable, Sri Lanka, is bound to explode in popularity in the next few years. 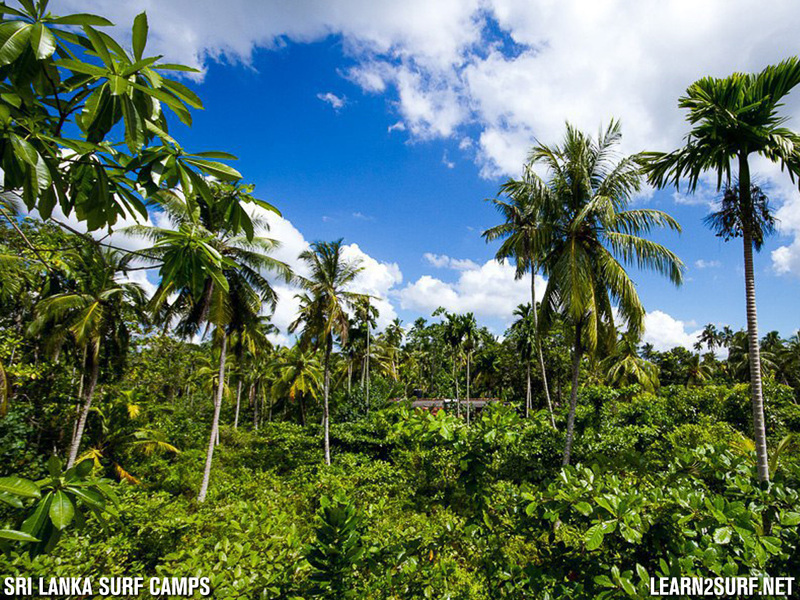 Best you get there before the crowds do! 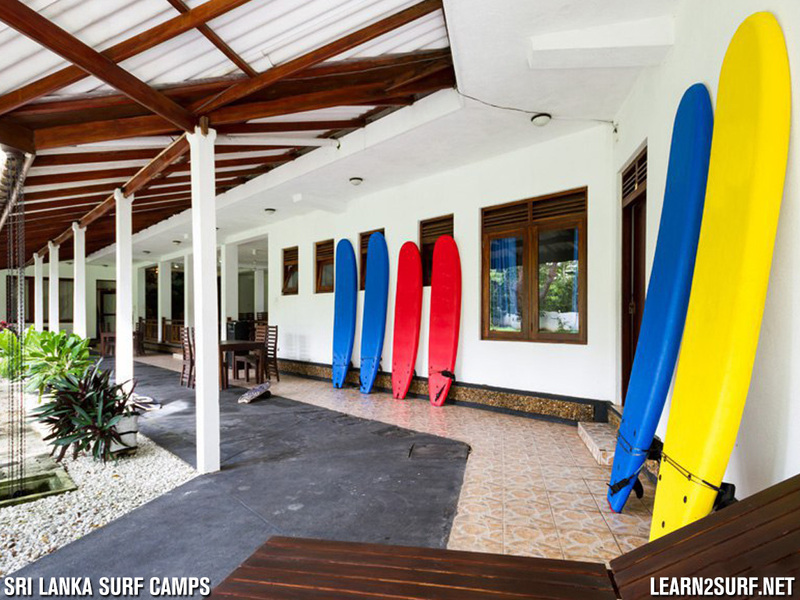 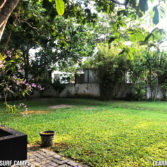 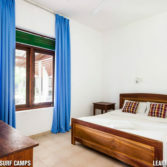 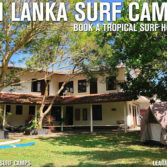 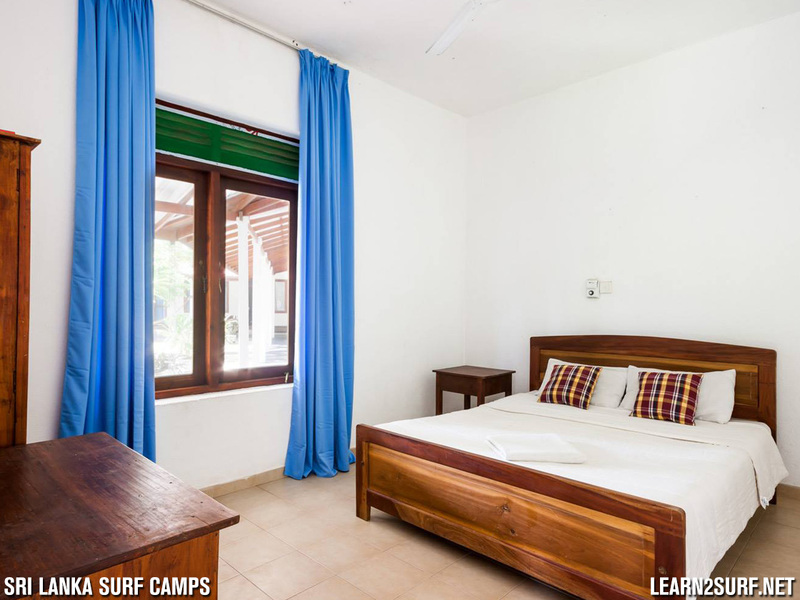 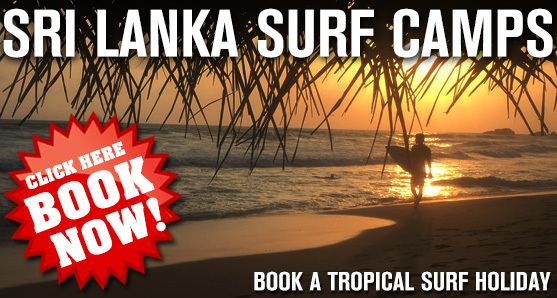 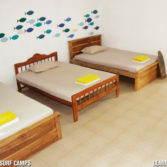 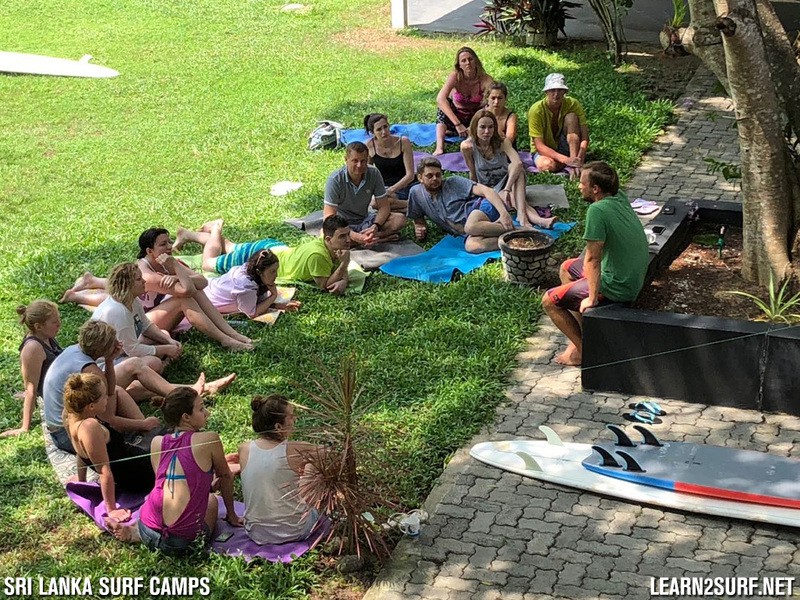 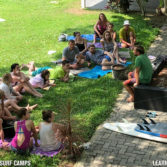 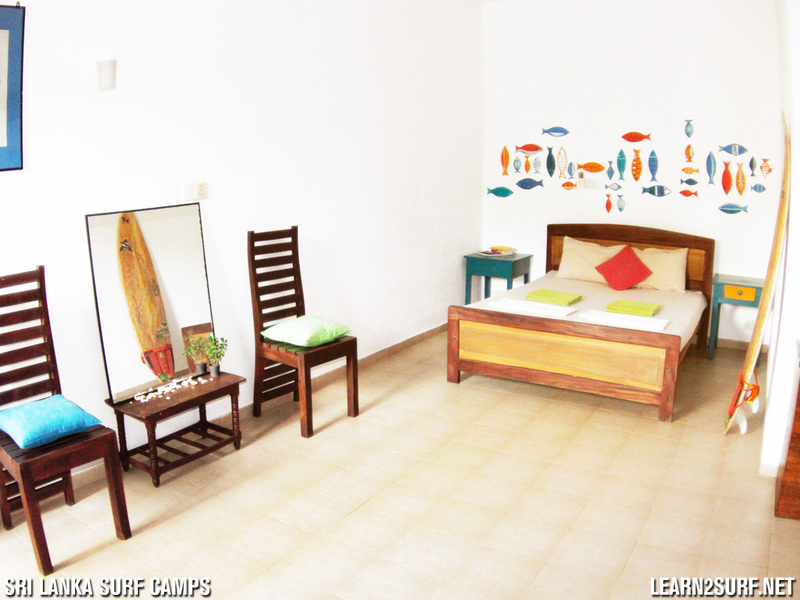 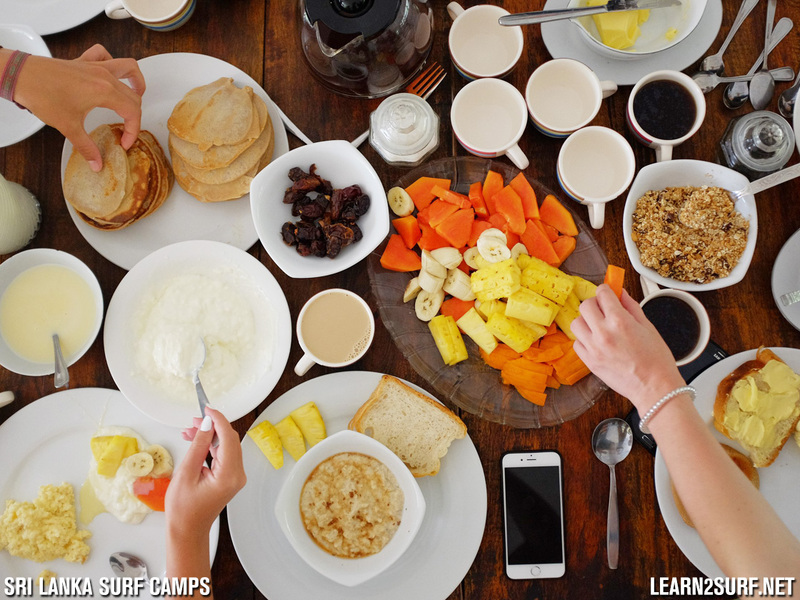 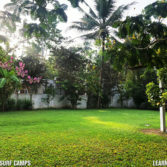 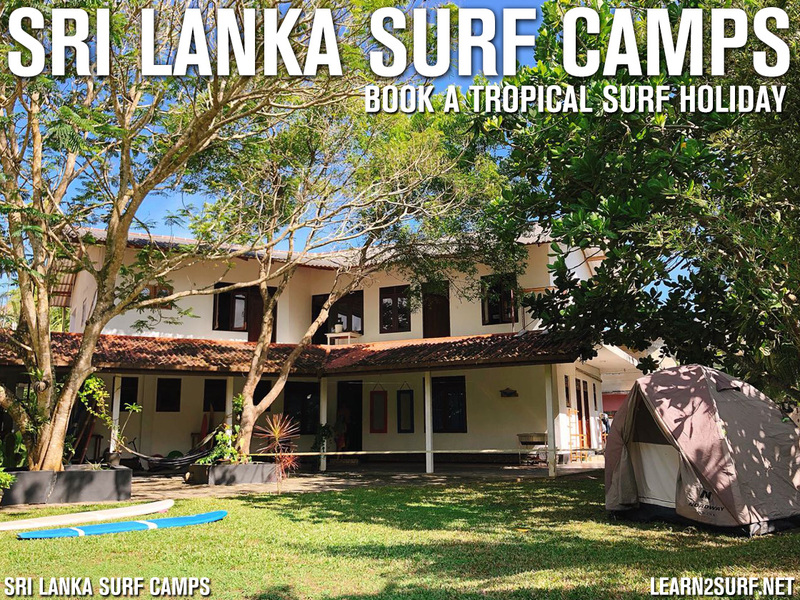 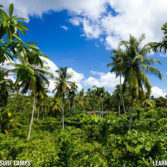 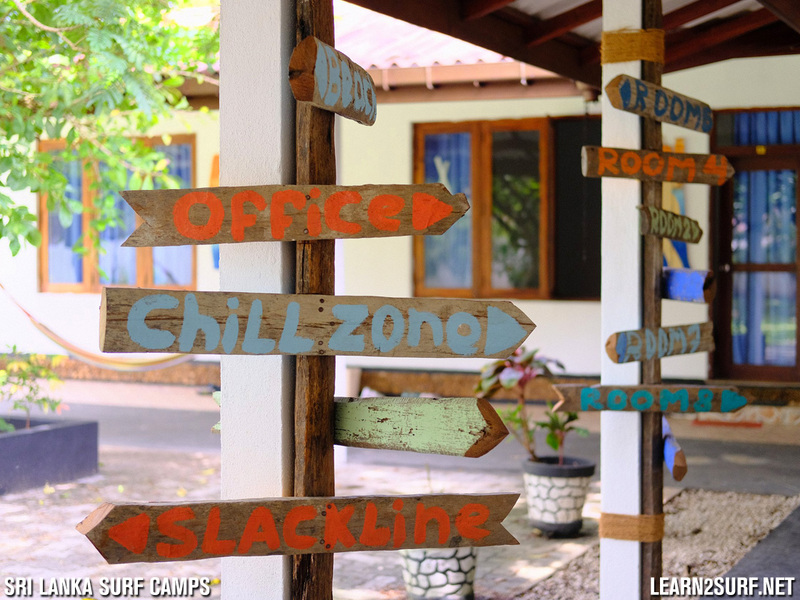 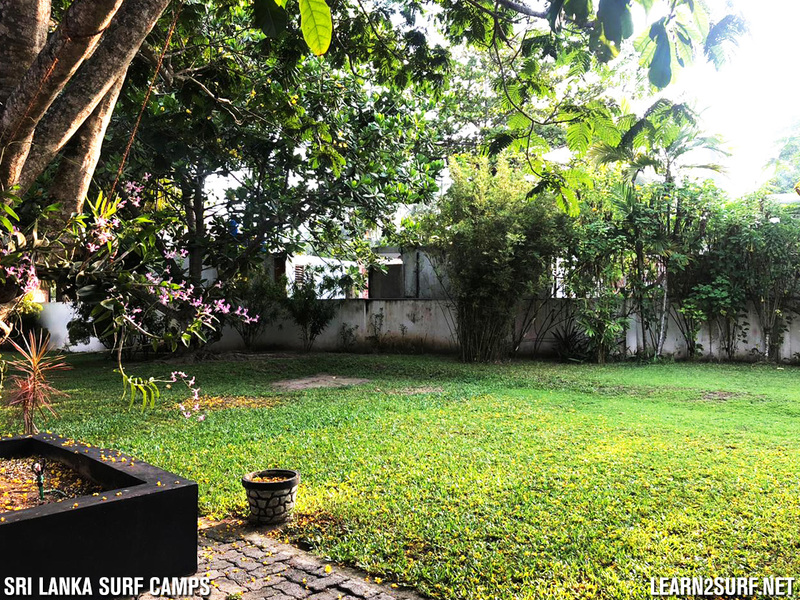 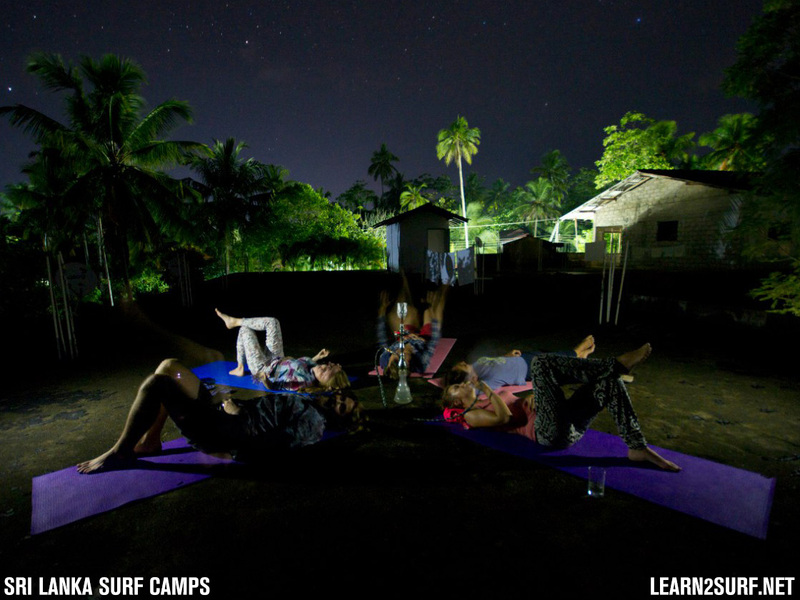 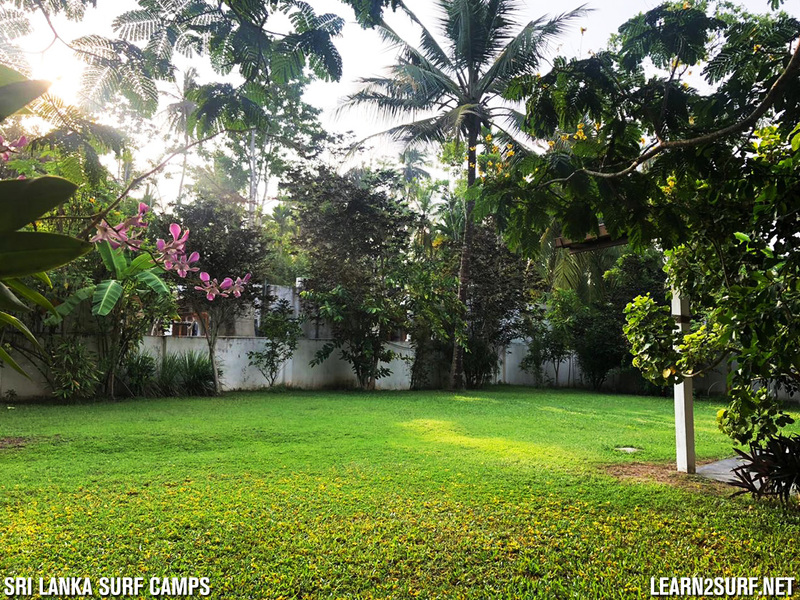 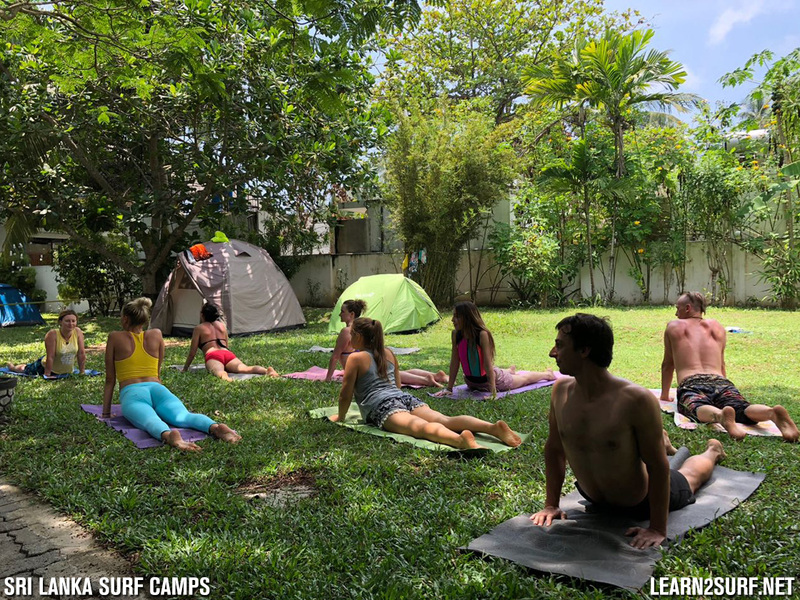 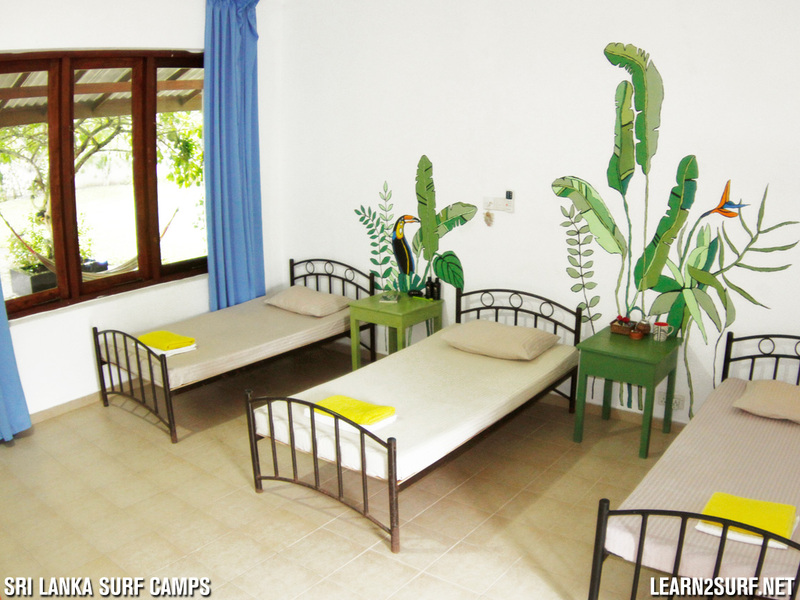 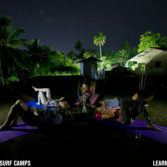 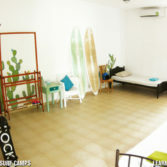 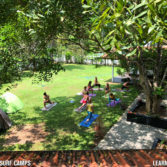 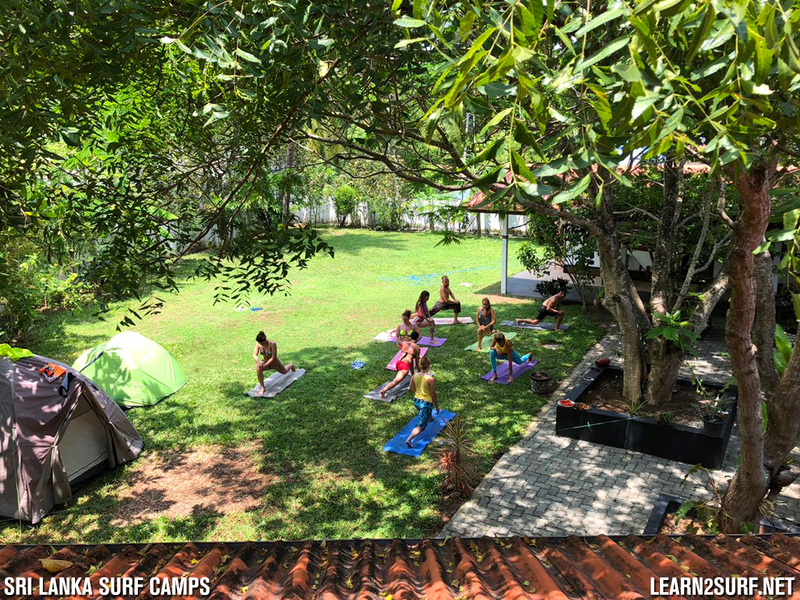 We have a few accommodation options available at our Sri Lanka Surf Camp (see below) but which ever option you choose..
• ALL the necessary surfing gear (surfboards, leashes, wax, rashvests) for your entire stay at no extra cost! 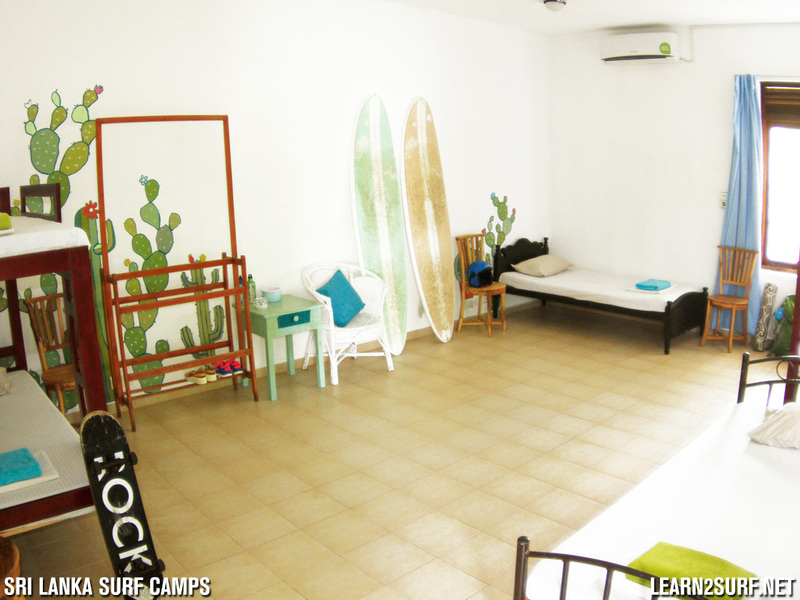 • Photos and video analysis of your surfing lessons. 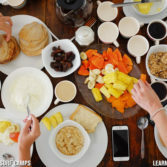 • Breakfast in our in-house restaurant. 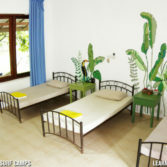 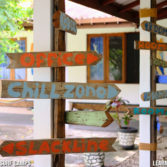 • Secure parking, a relaxing chill-out zone, communal kitchen and Wi-Fi. 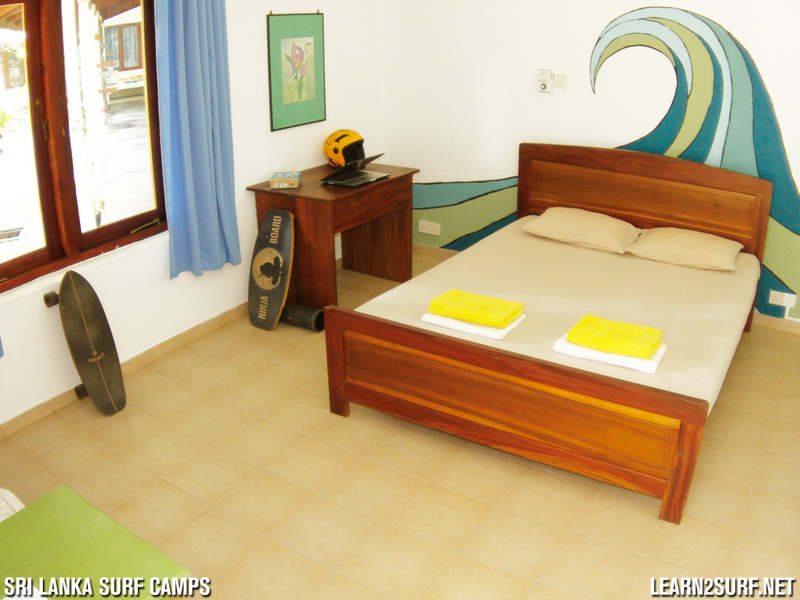 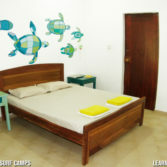 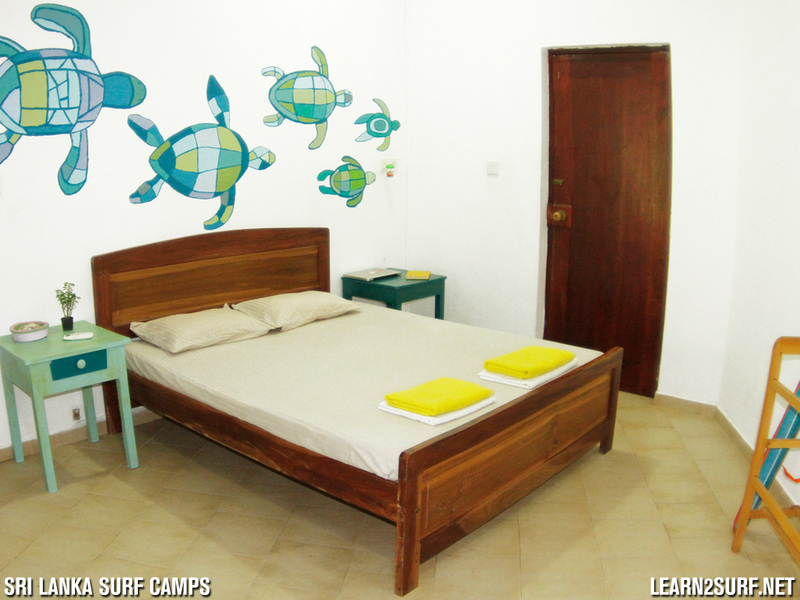 • Daily transfers to the beach for your surf lessons. 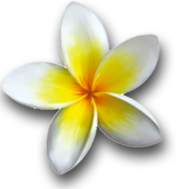 • A welcome tour of the local area to get you familiar with our neighborhood. 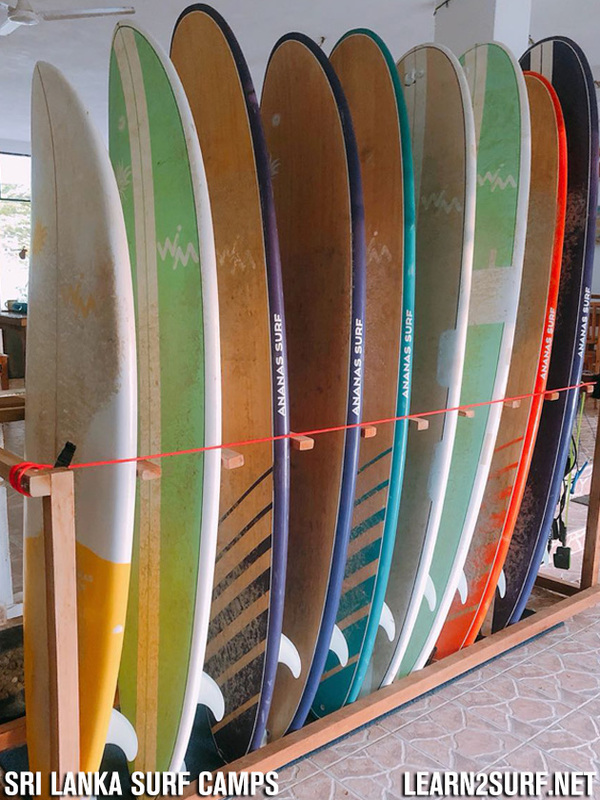 • Balance boards, yoga mats, slacklines, skateboards and a mini ramp. 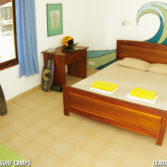 All prices are a Per Person rate, charged in US Dollars ($), and are subject to change. 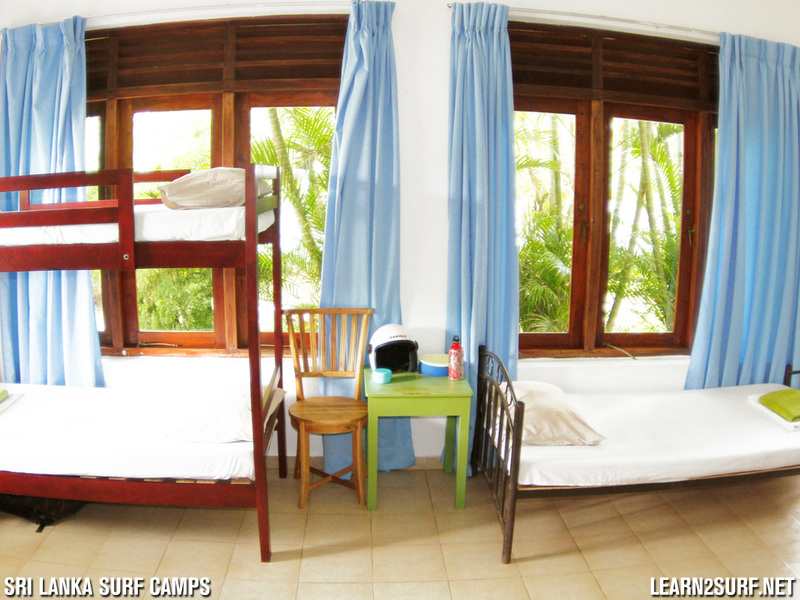 Camping (in your tent or ours) with access to communal showers and toilet facilities. 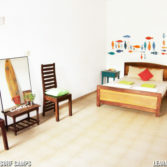 We also provide: yoga mat, pillow, bed linen and towel. 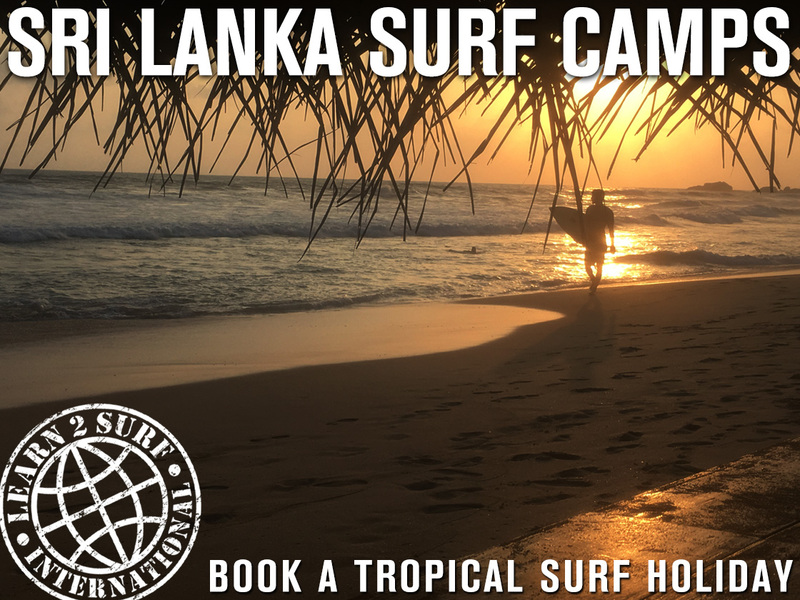 If your friend or partner doesn’t surf and is not keen to try they are entitled to a 20% discount off any of the above accommodation options. 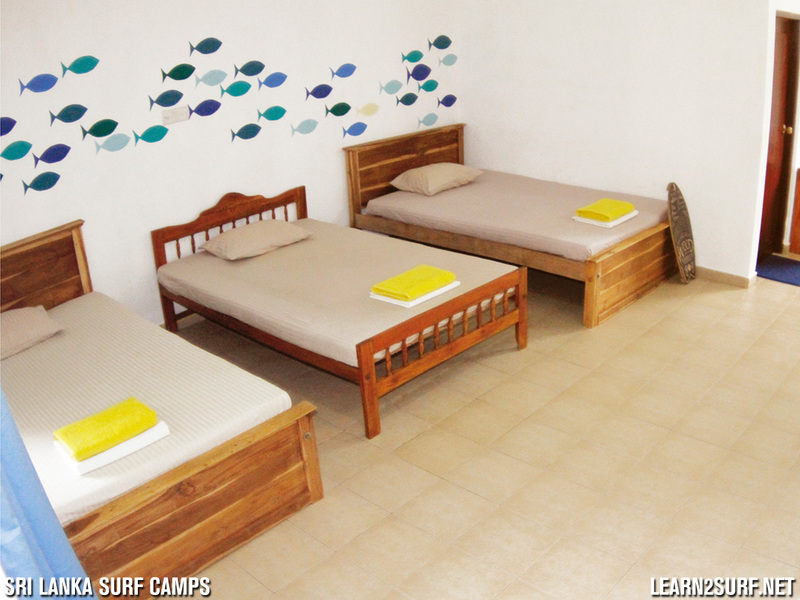 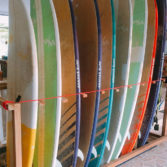 Please note: We will invoice you separately for non-surfers.